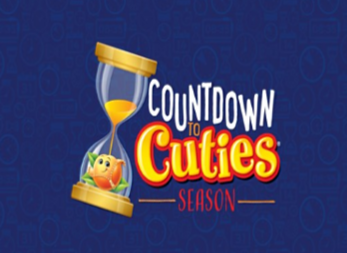 Cuties Fall Flavor Giveaway – Win an Apple Watch! Win an Apple Watch (6 winners)! ELIGIBILITY – The Promotion is open only to legal residents of the 50 United States and the District of Columbia who are 18 years of age or older at the time of entry. SWEEPSTAKES ENTRY PERIOD – Fall Flavor Giveaway commences at 11:00:01 AM Pacific Time (“PT”) on October 22, 2018 and ends at 11:59:59 PM PT on November 8, 2018. PRIZES – Six (6) Prizes consisting of: one (1) Apple Watch Series 4. The approximate retail value (“ARV”) of each Prize Pack available to be won in this Promotion is $399.00 USD. The name of the Prize winners will be available after November 15, 2018.